On February 20 I posted this on Facebook. So I guess I had to do it. 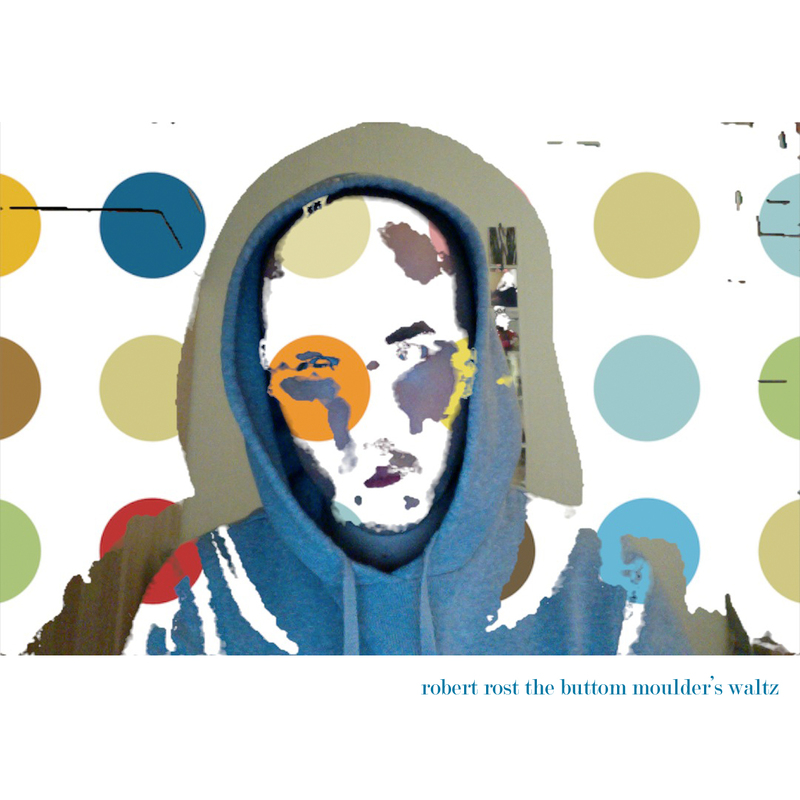 Since I have decided to call my new album The Button Moulder and that some ideas from this production is involved in that I have to take down the free downloads for now. It may be that I will make it available again. But as for now… You gotta wait for THE BUTTON MOULDER on October 25, 2013. And finally, as promised – I made the artwork in the Photo Booth! PS i did use pro tools to cut the final wav file and photoshop elements for the title on the artwork. that’s it. This entry was posted in Music, News, Pictures and tagged album, dogma, garageband, macbook pro, norway, photo booth, ROBERT POST, songs, the button moulder, the button moulder's waltz, waltz. Bookmark the permalink. It’s not for the MP3, only for the wav-file.